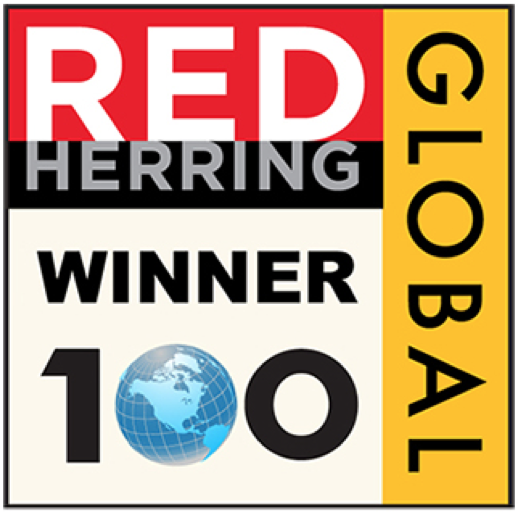 SINGAPORE – October 31, 2018 – Trax, the leading provider of computer vision and analytics solutions for retail, announced that Red Herring has listed Singapore-based Trax among “a hundred of tech’s brightest startups” worldwide. Deloitte also ranked Trax in the top 25 fastest growing companies in its Technology Fast 500 list in 2016. Trax has revolutionized the retail industry by delivering a single source of shelf truth for Consumer Packaged Goods (CPG) companies and retailers. Its offering provides in-store execution, market-measurement and data-science solutions for CPG brands and retailers by harnessing its cutting-edge computer vision platform to process photos taken in store with mobile devices to deliver real-time, granular shelf and store-level insights.